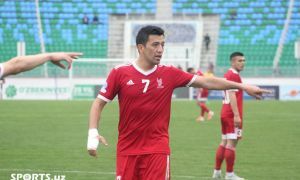 Sardor Rashidov returned to Uzbek League after he signed a contract with Uzbekistan Super League side FC Lokomotiv. 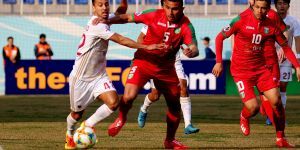 Uzbekistan international moved to Qatar Stars League club El Jaish SC from Tashkent-based FC Bunyodkor before he transferred to Al Jazira of UAE last year. 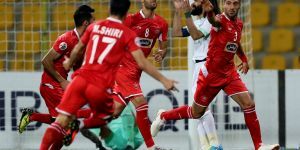 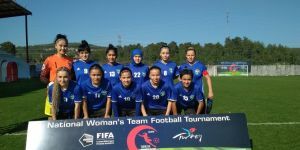 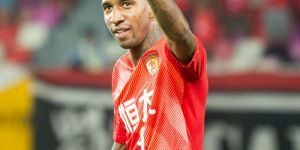 The Railwaymen improved their squad with Brazilian Nivaldo Rodrigues Ferreira and South Korean Cho Seok-jae on Thursday.